Jessying - Malaysia Beauty Blog - Skin Care reviews, Make Up reviews and latest beauty news in town! : These Melaka Hotels Pamper Your Eyes While Giving Retreats! These Melaka Hotels Pamper Your Eyes While Giving Retreats! 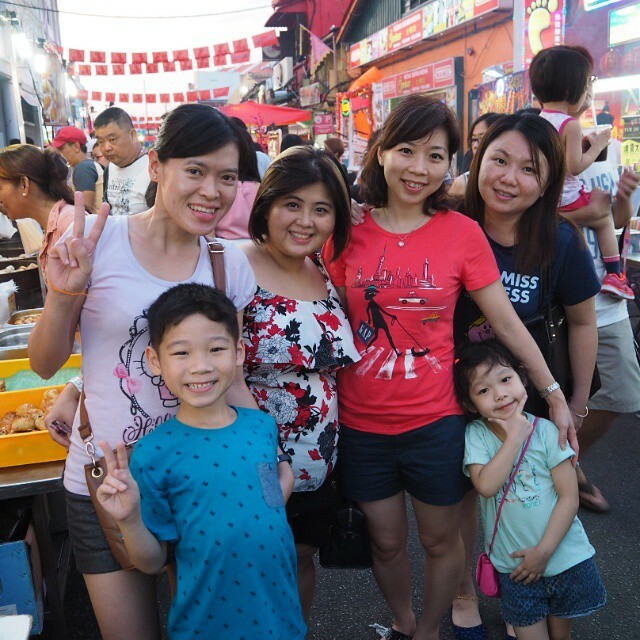 Melaka is one of the top destinations in Malaysia. This historic state always ready to give the best retreats amidst the historical, cultural, and natural environment. And in fact of my favourite weekend getaway city! Another retreat comes from Melaka Hotel. Specifically, these amazing hotels that spread in the strategic spots of Melaka that ready to pamper your eyes by the lovely looks. Have you stay in any of these hotels below ? 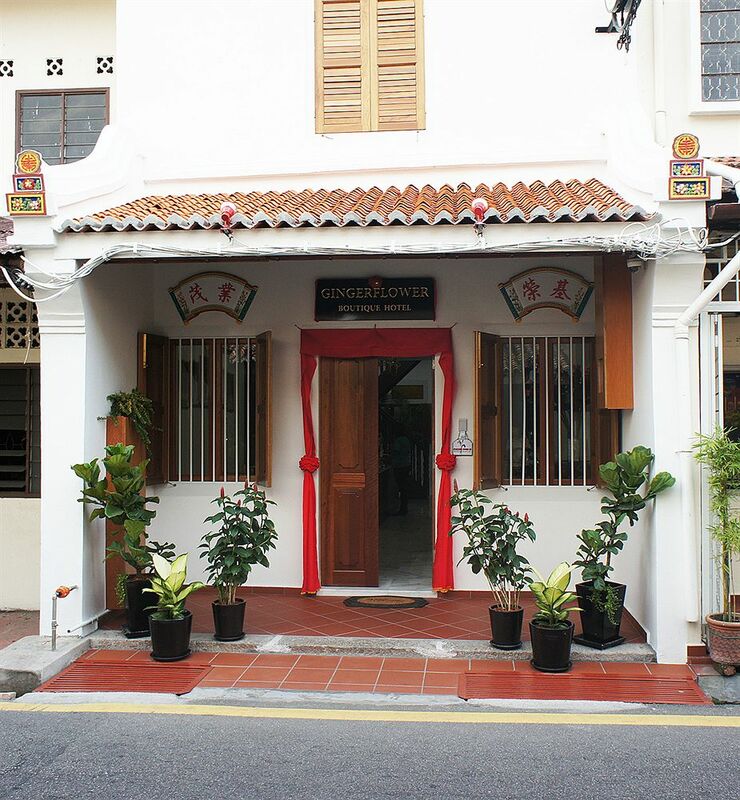 This hotel is housed on the restored Peranakan shophouse in Melaka with the architecture influenced by Peranakan and Dutch culture. The interior is nicely decorated with the touch of European style. There are 13 guestrooms available in contemporary style, complemented with coffee table, coffee/tea maker, AC, TV, Wi-Fi, minibar, and safety box. The bathroom is nicely designed with marble coated and features hair dryer. 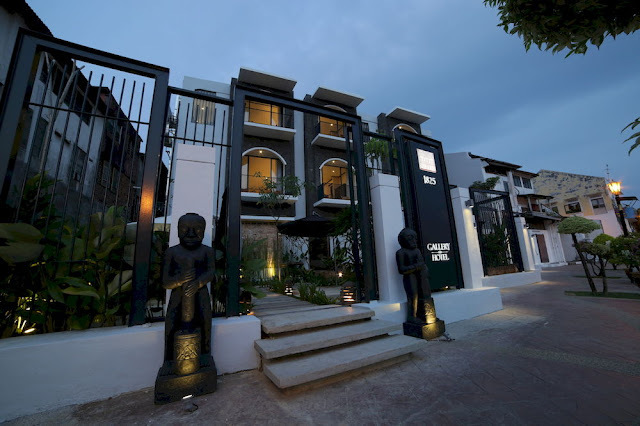 This Melaka boutique hotel provides lobby cafe within dining area sets on natural and minimalist setting, both indoor and outdoor. There are also book rental, board games, and bicycle rental provided to ensure more pleasant time in this quiet and warm hotel. 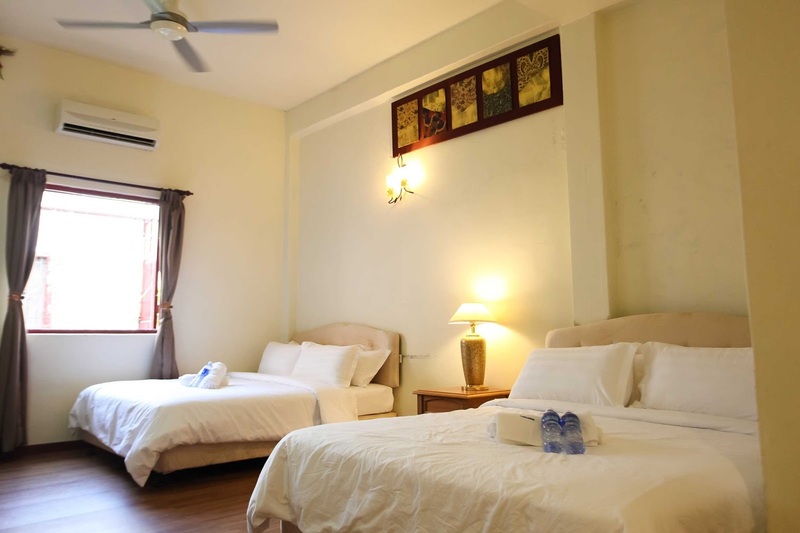 The Gingerflower Boutique Hotel is located close to Melaka River and Jonker Street, promising you the best view and experience while traveling in Melaka. This hotel is embracing the royal colonial inspired by the antiquity with the elegant white building showing the influence of British and Chinese culture. Decorated side by side with the antique furniture, the lobby is so tempting with the wooden floorboard, brick walls, and small ponds. 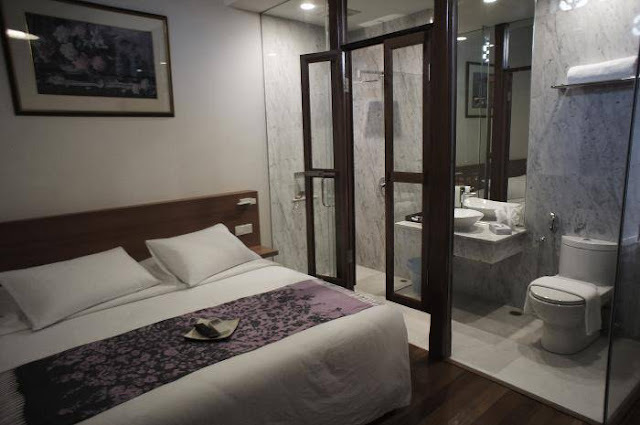 The 3-star Melaka Hotel presents 42 guestrooms that look so pleasant with the unique furniture alongside with the modern amenities comprise AC, cable TV, Wi-Fi, desk, coffee/tea maker, and opulence dark themed bathroom. The Deluxe room is presented with private balcony. 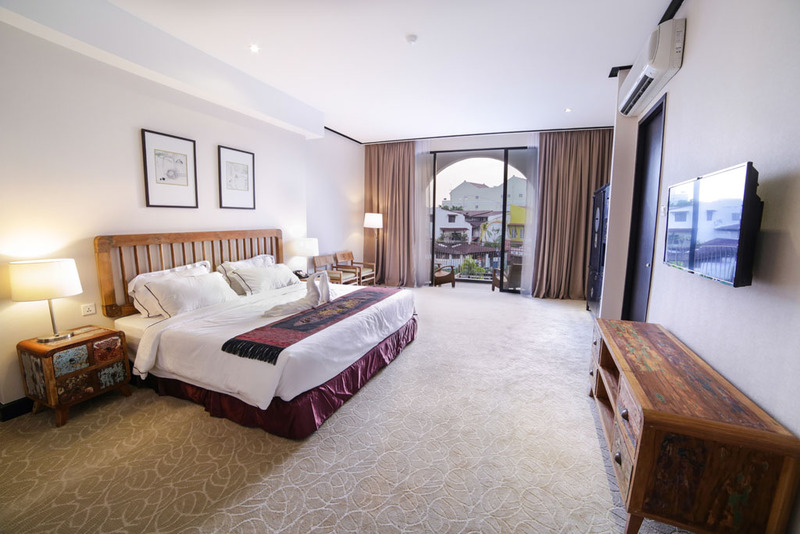 If you dream about the memorable stay with 1825 Gallery Hotel, book the River Suite Room that enhanced with the wide balcony overlooking the historical Melaka River and the bathroom with the wide marble bathtub that also has the window overlooking the river. Additional facilities are available as instance garden and shared lounge or TV area. Claimed as an art specialty boutique hotel, Da Som Inn brings the guest to feel the old time back to the year of 1611. This is the well-maintained old hotel with the Dutch settlement area showing the unique 200 feet long and thick wall underground sewerage pipes. The hotel embraces warm, cozy, yet homey experience inside the open-air old building. The guestrooms are well-designed spring on the classic nuance, complemented with desk, Wi-Fi, AC, ceiling fan, TV, desk and chair beside the window, refrigerator, and the bathroom. There is also the Deluxe Quad Room with 2 double beds that are really comfortable for the family of 4. The hotel serves the guest with varied breakfast, also free flow of coffee, tea, water, milk, juice, and biscuits that you can sample while relaxing at the open air seating area. There is a cafeteria that can be used also as the lounge with some books available to read. 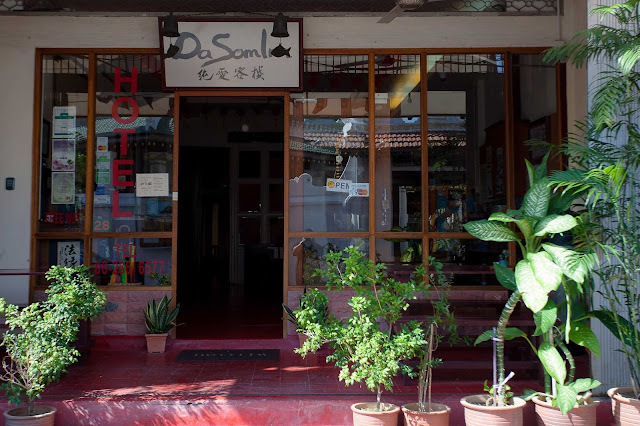 Da Som Inn Hotel is located in a strategic location, within several minute walks to the top tourist spots in Melaka, including the Jonker Street Night Market and Jonker Walk. This hotel is reborn from 4-storey government building of the year 1960s that is situated on the fringe of the Portuguese Settlement. 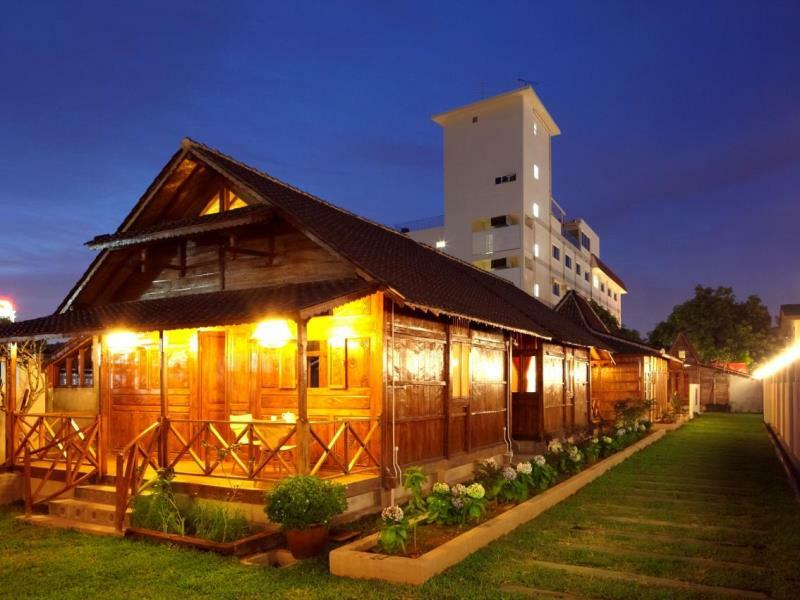 The Settlement Hotel now embraces the rich heritage of Melaka with the unique combination of multicultural influence. Stepping into the hotel, the guest will get the majestic welcome from the 350-year-old Sultan Bed that is placed on the front porch. The floor is tiled with century old tiles from the Palembang mosque in Sumatera, showing more appealing view inside the hotel. There are 45 guestrooms inside the residence block as the accommodation. The room features AC, TV, in-room safe, Wi-Fi, minibar, and coffee/tea maker. The bathroom is complemented with bathtub, hairdryer, and toiletries. For the more private yet exclusive retreat, this hotel presents 4 private villas that are scattered on the 35.000 square feet garden and lawn. 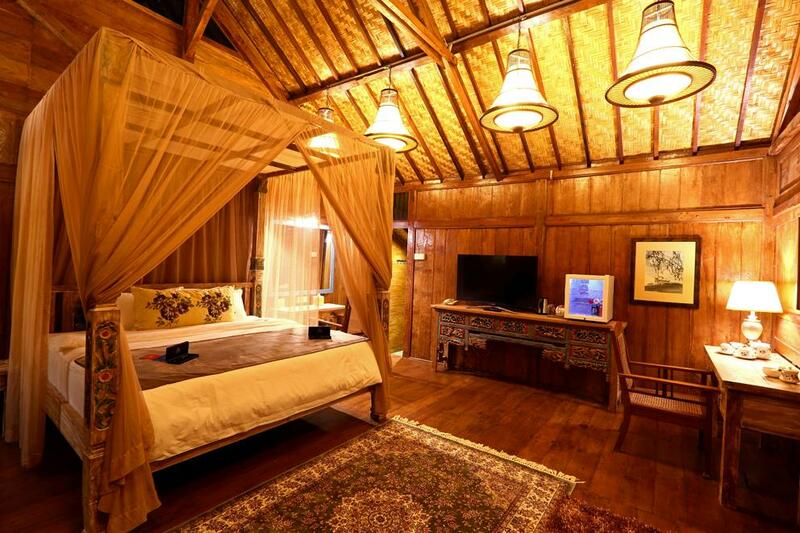 The private villas deliver more memorable stay since its were designed inspired by Malay traditional wooden house. Some facilities you can enjoy on The Settlement Hotel, for example, traditional spa village, rooftop garden, and restaurant. Which hotels in Melaka is your favourite one? 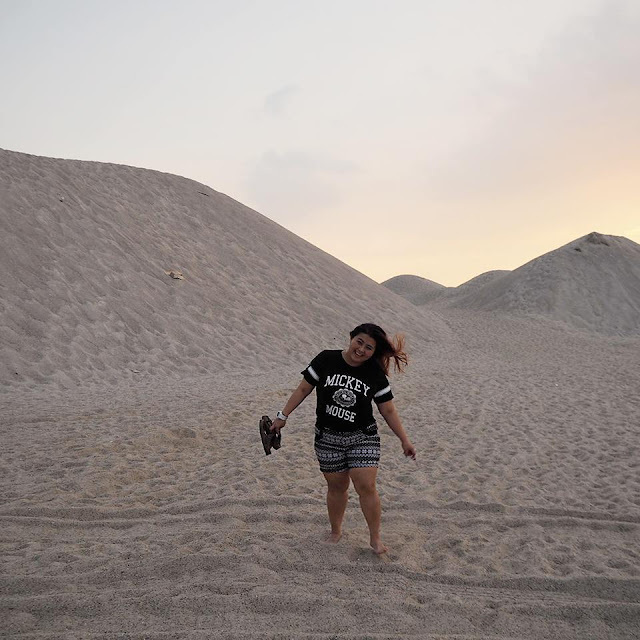 I miss Melaka nyonya food and taking picture in Klebang sand dunes a lot... I shall plan a retreat trip to Melaka soon! Anyone wants to come along?